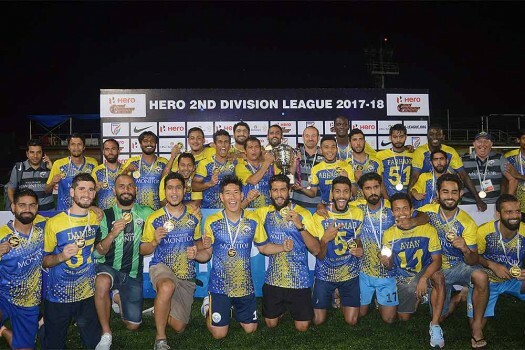 Real Kashmir FC players celebrate after winning Hero Second Division League 2017-18, at FSV Arena, in Bengaluru. 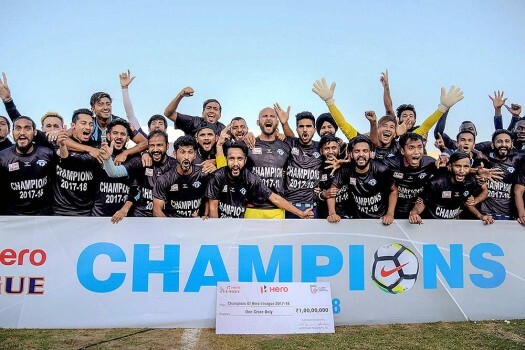 Players of team Minerva Punjab FC celebrate after winning against team Churchill Brothers by 1-0 in the final football match of I-League in Panchkula. 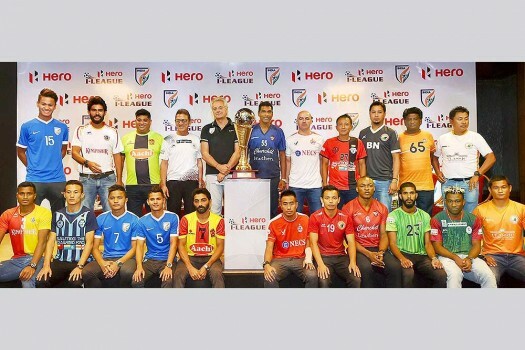 Coahes and players of participating clubs at a press conference for the launch of I-League football championship 2017 in New Delhi. 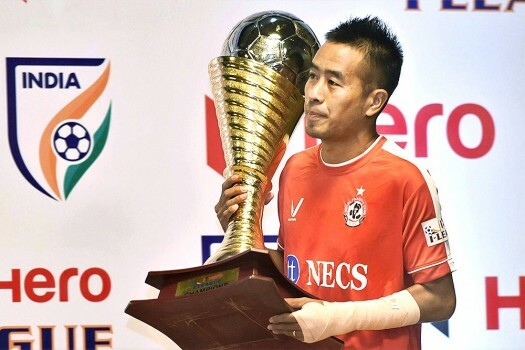 Malsawmtluanga Shylo player of Aizawl FC defending champion carring I-League trophy at a press conference for the launch of I-League football championship 2017 in New Delhi. 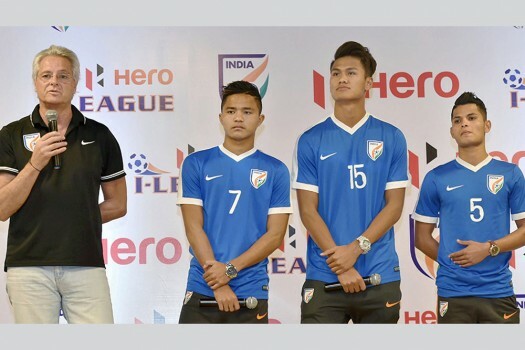 In the wake of Pulwama terror attack, defending champions Minerva have requested the AIFF to shift their match from Srinagar or defer, saying the club is ready to forfeit if the game is not rescheduled. 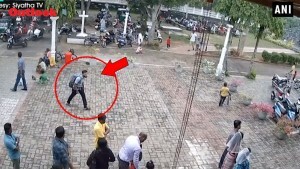 On Thursday, at least 40 CRPF troopers were killed in a terror attack while several others are battling for their lives following what is being termed as the deadliest terrorist strike in three decades in Jammu and Kashmir. 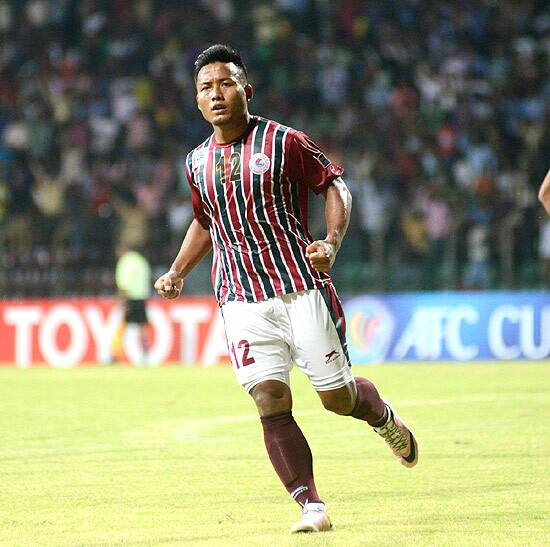 East Bengal are placed fourth in the league standings with 22 points from 12 games, while Mohun Bagan are sixth with 21 from 13. 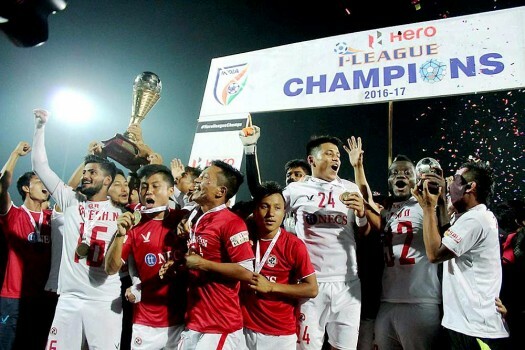 If the ISL becomes our top football league, teams like Aizawl FC would have to sit out. 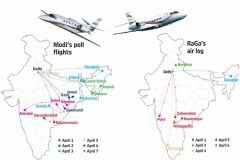 Do the gains from the money-spinner match the honour?